This is Dad’s Special Pizza Sauce. Adults and children alike will love you if you get them to help in preparation. It is best if you can start with tomatoes you grow in your own garden. Boil a pot of them, skin them, then mash them up (this is a good job for teenagers by the way) , then run them through the blender. Or, you can just use a 12 oz can of paste. 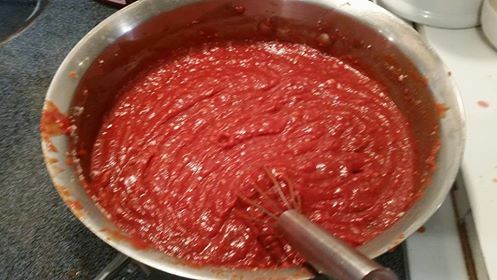 12 oz water(or a 12 oz can of sauce, depend upon whether you use fresh tomatoes or paste). Mix all of the ingredients in a large pot on the stove. Put on low to medium Heat. If it is really watery you will need to heat it for a while without the top on. If you use paste and sauce, you will not need this step. I’ve made more homemade pizzas from scratch than most of you will eat in a lifetime. 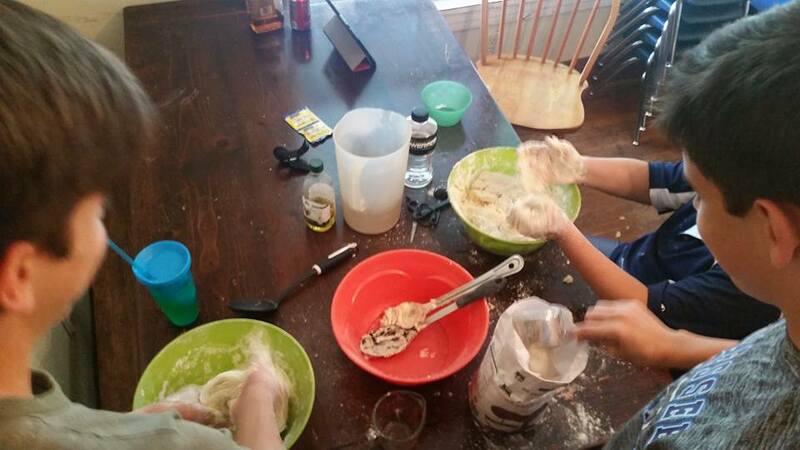 Want the recipe for Dad’s Special Thin Crust Pizza? Consider it my gift for the Octave of Father’s Day. Mix flour, salt and yeast together, then add oil and cold water. Get a teenager to mix and roll vigorously. Refill your wine glass. At this point, you have an option. You can either dust the pizza pan with cornmeal, or you can oil it with a EVOO. I encourage you to try both to see which you prefer. Place the pizza on the pan on the bottom rack of your oven for five minutes. Then remove the pizza from the pizza pan and place it back into the oven on the rack naked. Cook for another 5 minutes or so. Refill your glass. 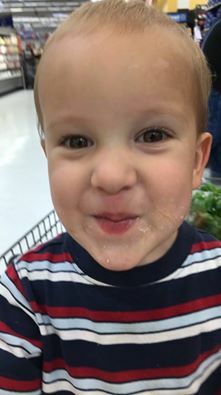 I’ll cover Dad’s Special Pizza Sauce in another post. Don’t You Know What Causes That?! Author Jeff CassmanPosted on June 21, 2016 August 25, 2016 Categories KidsTags babies, kids, sexLeave a comment on Don’t You Know What Causes That? !